What is the best way to get out the Last Water before Show? Should i Feed Little bid rice to get out water? I'm not 100% sure what you mean by water? I think the treadmill will do the trick. And I give Bullymax for a better Definition in there food! But thx for youre request! I don't give Bully Max to get a dog like the picture and the reason that I use the Bully Max is the lack of ingredients that build muscles, its all the vitamins that are not in their food, that's what does the trick. 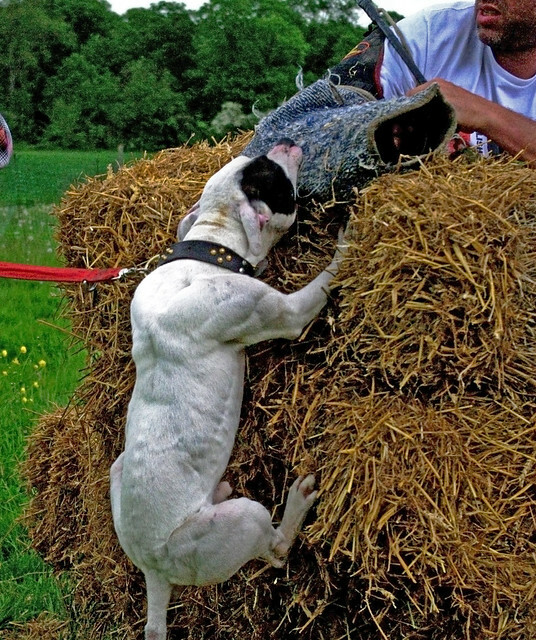 If you have a looser dog Bully Max wont do nothing to give your dog muscles, it has to be in their genes!! People that don't now much about genes always shout; steroids!! And your right the dog on the picture is an American Bully not an APBT! American Bullies can have that kind of body with out steroids but with good genes, not many people give their dogs steroids, that's a bunch of crap, they work their dogs out. The original American Bully is made out of crossing Am staffs X APBT so that American Bullies are Pitbulls but not APBT's. I think we are very curios for some pictures of your APBT, from witch lines is she; Garner/(Chinaman), Colby, Boudreaux, Sorrells, Patrick's, Hollingsworth, OFR, etc ?? 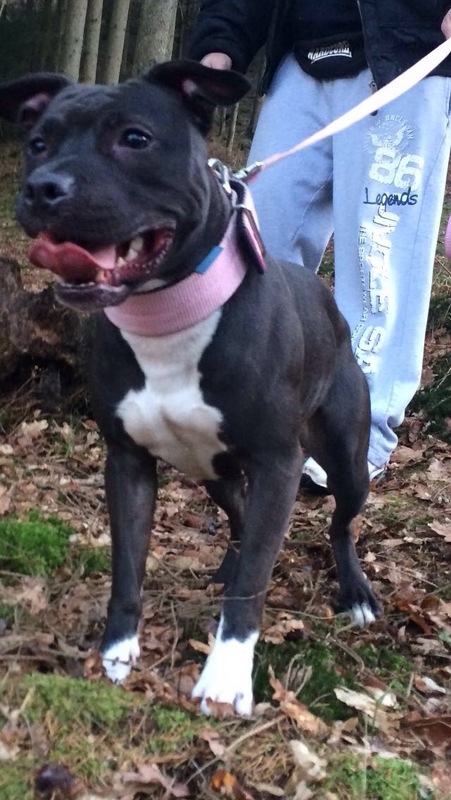 Does she has an ADBA pedigree because with out a ADBA pedigree I consider no Pitbull as an APBT, there mostly muts. No one need to use supplements at all, its one's own choice! But the topic starter want more then he already has, then the supplements come in, because he's working his dog out already. The supplements don't do much if your not working your dog out. This Bully Max supplement is based on getting your dog as healthy as you can and that gives your dog a nicer look because he's feeling fine and gets a higher drive to work out. This supplement is made with vets and that's the only one I will ever use. I'm not a part of Bully Max and I don't care if one uses it or not, just was giving my opinion of the question from the topic starter. And I don't like people who always shout; steroids, please come with proof then. 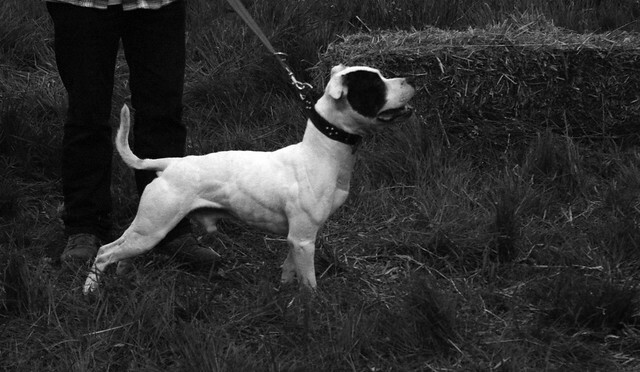 Very nice dog in top Shape like it realy much !